New Zealand over the years has attracted several entrepreneurs and ultra rich families through the investor residence visa stream. New Zealand attracts very wealthy billionaire americans and chinese. New Zealand ranks high on the most desirable places to live, placing among the top 10 for democracy, lack of corruption, peace and satisfaction. Peter Thiel, billionaire founder of Paypal, early investor in Facebook and venture capitalist, became a citizen in New Zealand. He said in 2011, “no other country that aligns more with my view of the future than New Zealand”. Brexit also pushing many billionaires towards New Zealand. New Zealand is one of the world’s most stable and well-governed nations and offers an attractive destination for investment, business and raising a family. The country is consistently ranked in the top 10 in terms of protecting investors, starting a business and for ease of doing business, great work-life balance with world-class education and healthcare systems and lowest ranked for corruption. Investor Plus (investor 1) Resident visa requires applicants to invest NZ$ 10 million (US$6.8 million), not subject to language, age, or experience requirements. For the investor visa category, once the residence is approved, you must spend spend at least 146 days each year in New Zealand in years two, three and four of your four-year investment period or 438 days over the four year investment period. You have 1 year time to transfer the investment. Property investment accepted but it cannot be for personal use. Points-based system to assess eligibility for Investor 2 Resident Visas. Hold NZD $10 million invested in an acceptable investment in New Zealand for 3 years. For the investor plus category, once the residence is approved, you are required to spend at least 44 days in New Zealand each year in years two and three of your three-year investment period or 88 days over the three year investment period. Allowed to bring your car, boat and household items to New Zealand, free of customs charges. At the end of your 3 year investment period, you can apply for a permanent resident visa for you and any family included in your residence application. You can apply for citizenship in New Zealand if you have been as a resident for 5 years. 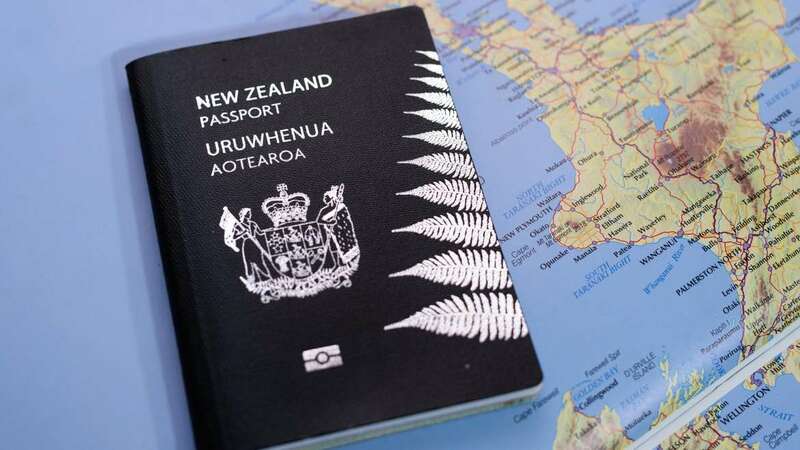 Applicants who have previously obtained residence under either of the investor programs are eligible for New Zealand citizenship when they have spent at least 1,350 days in New Zealand during the preceding five years, with at least 240 days of physical presence in each year. Dual citizenship is not restricted in New Zealand. Ranks 8th powerful passport in the world with visa-free access to 182 world countries.